Our physical beauty often has a significant impact on our happiness, satisfaction, self-confidence and assuredness. 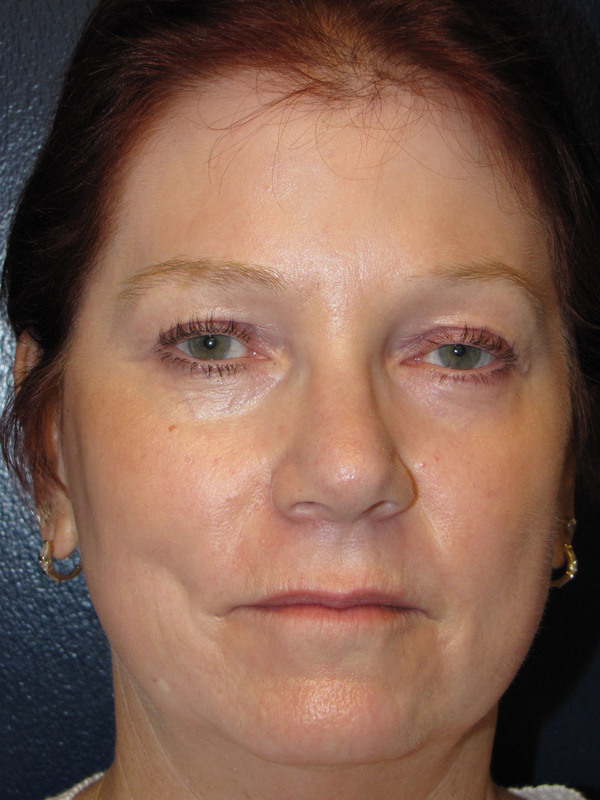 It is then no surprise that when given the choice, most people would rather look younger and better rather than older, tired and wrinkled. Furthermore, with our extremely tight labor market where youth and good looks will provide a competitive edge in competing for gainful employment, this is even more important. There are a plethora of skin lotions, chemical peels, instruments and lasers marketed to improve the appearance of our skin. Many promise (or rather, the practitioner or owner of the expensive equipment tout) remarkable results but few actually deliver substantial, long lasting results. Their usage can be time consuming and/or expensive. 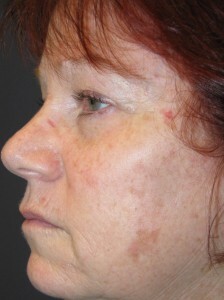 One type of laser that has evolved, weathered time well and continues to deliver effective and dramatic results while others have been relegated to dark corners or closets as expensive pieces of obsolete technological junk is the CO2 laser for facial skin rejuvenation. It can precisely and predictably remove the sun damaged and aged top layers of the skin and promote growth of youthful elastic and collagen fibers in the deeper layers. 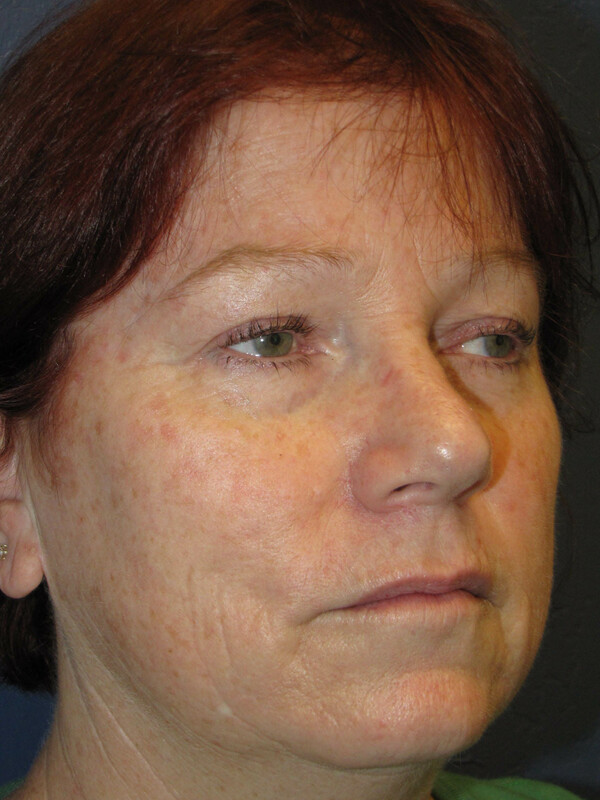 Lax, inelastic, aged tissue is transformed into rejuvenated skin that has far greater elasticity, youthful firmness, a smooth surface and even coloration. Though the initial postoperative down time is more, the long term benefits can be quite dramatic, long lasting and worthwhile. 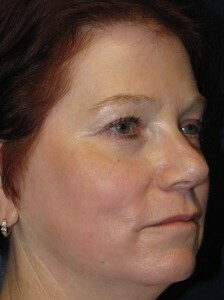 The following patient exemplifies what can be accomplished with the CO2 laser when used in the appropriate situation. 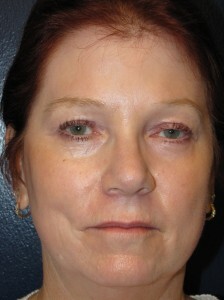 This 54 year old female who is very active, vigorous and deals with countless people on a daily basis through her powerful management position in a large company, feels that her appearance made her look old and tired and places her at a competitive disadvantage compared to younger individuals (see preoperative photos in left column – A, C and E). 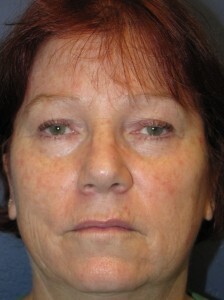 These preoperative photos reveal extensive sun damage and noticeable signs of aging of her facial skin including fine and moderate depth wrinkles, pigmentation irregularities, loss of elasticity, roughness of texture and contour and loss of youthful glow. Following a CO2 laser skin rejuvenation of her facial skin and without any other surgical procedure performed, she appears far more youthful with soft and smooth skin that is homogeneous in color (no pigmentation irregularities) and with far fewer wrinkles (photos in right column – B, D and F). To say that she was ecstatic with the outcome would be an understatement. This is real rejuvenation! 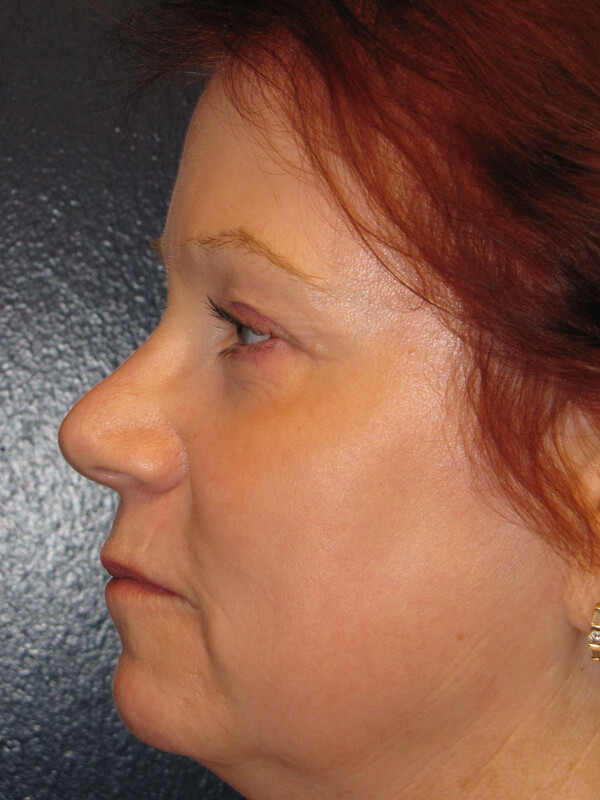 For more information on CO2 laser facial skin rejuvenation, facelifts or for any other plastic surgery procedure that I perform or to schedule a free consultation with me, please call my office at 480-451-3000.